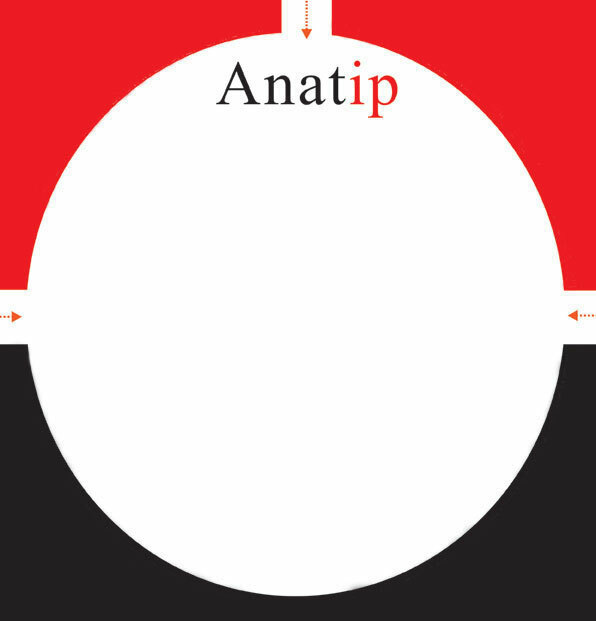 Services :: Anatip Pte. Ltd.
Payment of annuities and renewals is crucial to the maintenance of right, title and interest in the patents and trademarks. Anatip offers solutions to simplify annual administrative burden associated with patent annuities and trademark renewals management. Anatip is equipped to handle bulk renewal of patents and trademarks in all countries of the world. Large volume of renewals permits us to negotiate preferential rates with a single agent, thereby creating the first source of savings in costs. Our software and databases have been designed to ensure effective data management, close monitoring of payment deadlines and easy access to information concerning payment of annuities and renewals. Kindly write to patents@anatip.com for further details and specific quotes.